Fall is the season of “pumpkin everything”. Between the end of September through the beginning of November, you can’t watch tv, read the paper, scroll through social media, or even engage in a conversation without something pumpkin spice related coming up. It has taken on it’s own cult following. As short as the season is, the pumpkin craze seems to last forever. I for one, am one of those annoying people that wants to #pumpkinallthethings. 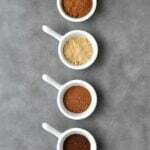 It is so easy to make your own low carb and gluten free pumpkin pie spice and it is a lot more affordable too. 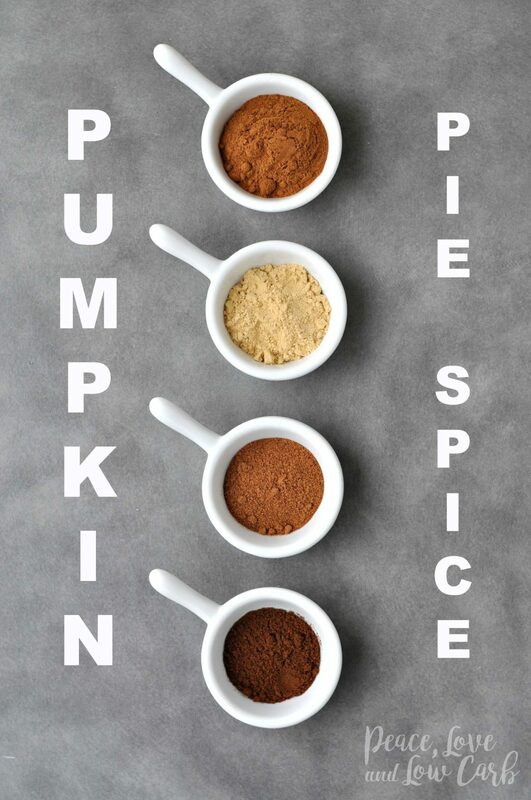 With the season of pumpkin everything, you also end up paying a premium for store bought seasoning and spice blends. There is a good chance that you already have everything you need right in your pantry to make this paleo pumpkin spice seasoning blend. So what are you waiting for? IT’S PUMPKIN SEASON!! Combine all ingredients and store in an airtight container or spice jar. These are my favorite jars. If you want to make this a sweet seasoning blend, try adding 2 tablespoons of confectioners erythritol. DELISH! !